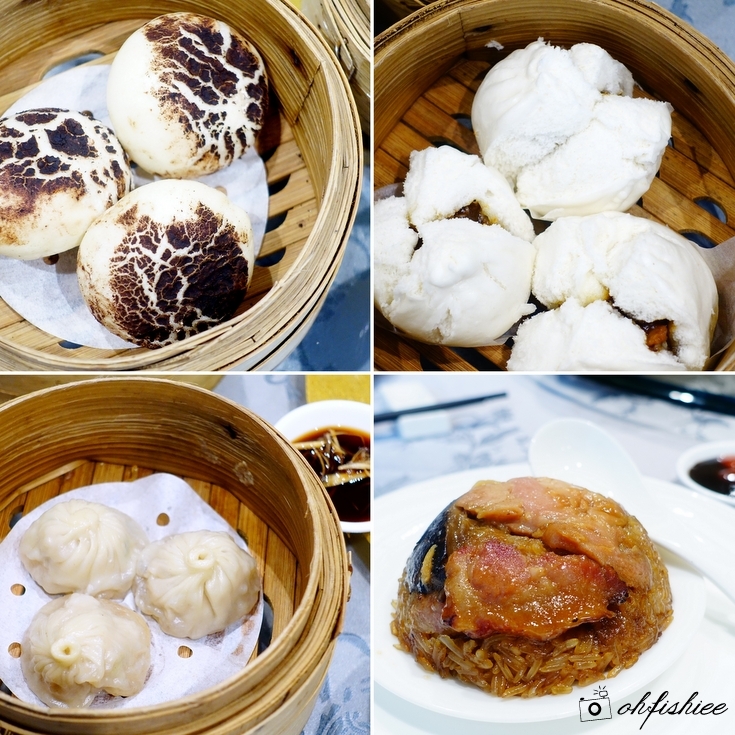 It has been a long time since I last had such a satisfying dim sum feast on a fine Sunday! 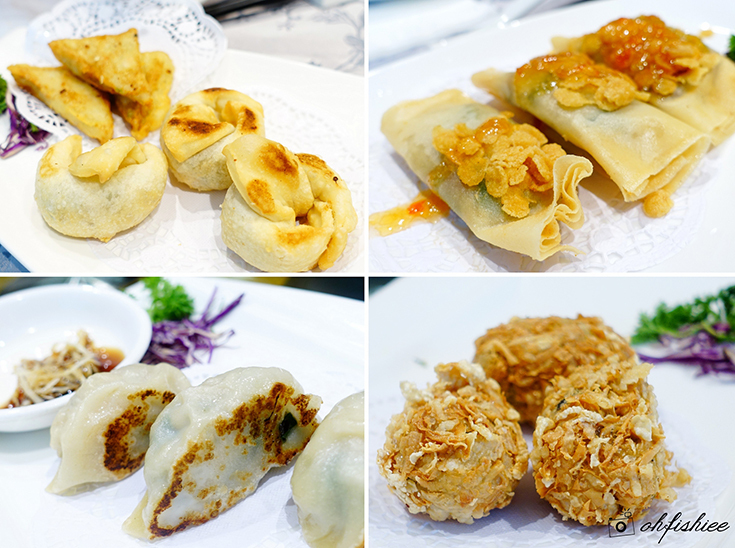 For only RM38++, I get to choose over 42 items on Sky Palace's Dim Sum Buffet menu and eat my heart out. Imagine I can order unlimited baskets of Xiao Long Bao, Prawn Dumplings and Roasted Pork; How awesome it is! 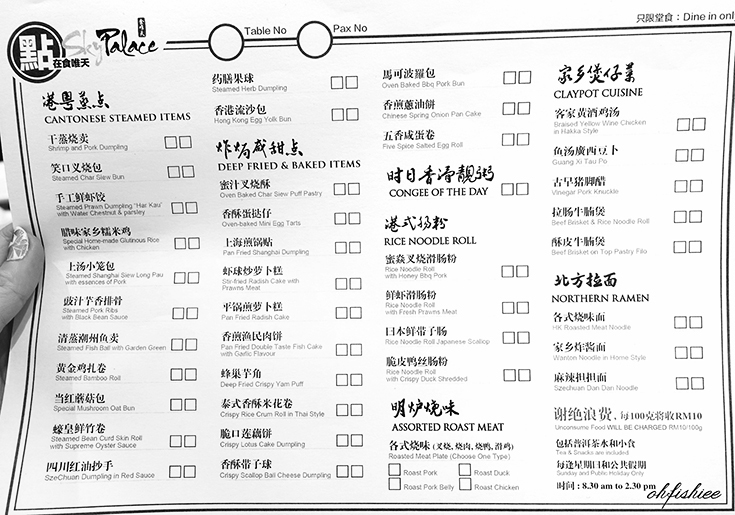 Here's the complete menu of the dim sum buffet. Since the buffet starts at 8.30am, it is advisable to make reservation, visit the restaurant early and enjoy the dim sum fresh from the kitchen. Approaching 11am, the restaurant is almost fully occupied with large family crowd. Apart from the piping hot steamed and fried items, they even have special roasted meat on the menu! 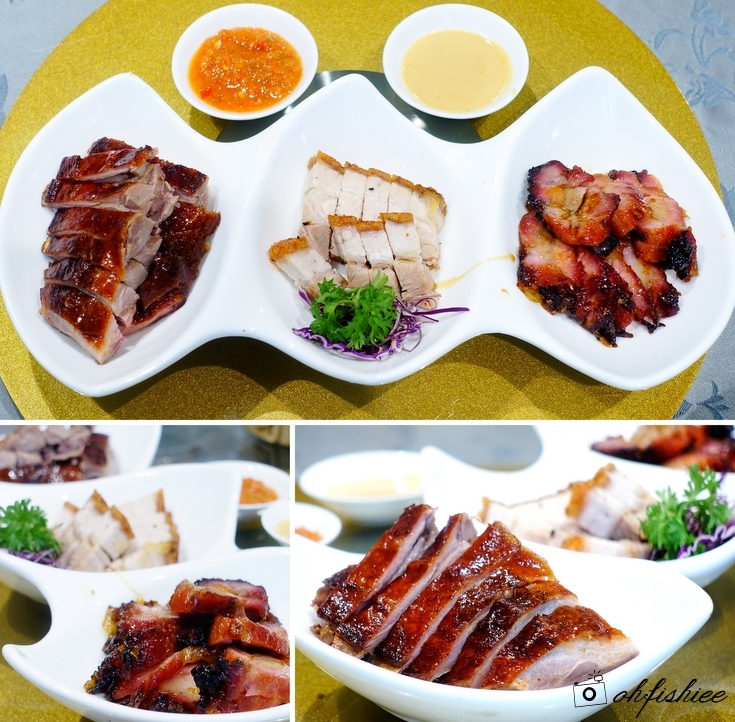 The roasted meats here are very well-flavoured, crispy on the outside and moist inside, and my personal favourite goes to the roasted pork belly because of the extra crisp and crunchy texture it gives upon each bite. As much as we want to have another helping of the delicious roast, there are lots more steamed, fried and claypot dim sum items that we gotta try! 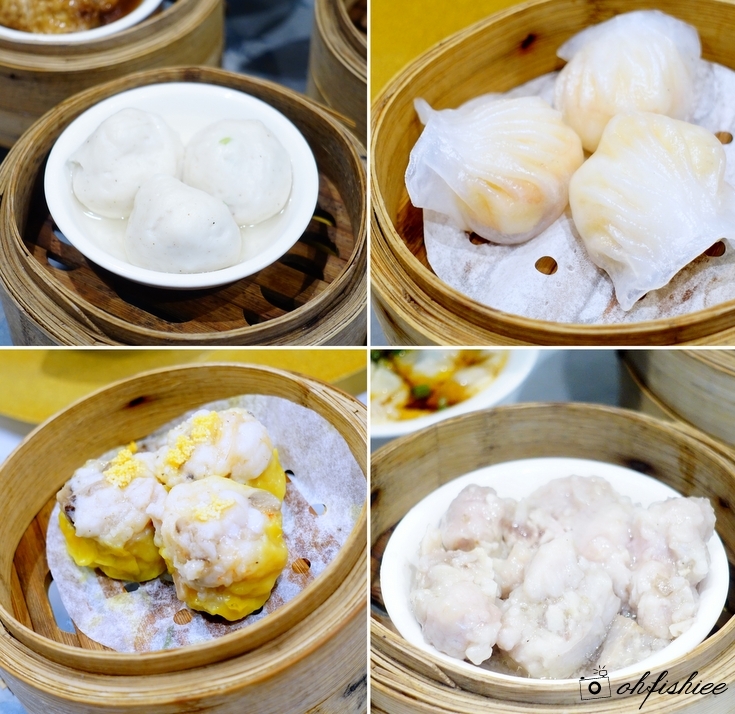 I love how the Har Gao and Siew Mai are generously filled with "real" meat that tastes fresh on the palate. Same goes to the steamed rolls and dumplings, they are equally rich in flavours and keep us going for more! For something more filling, the steamed buns are highly recommended! 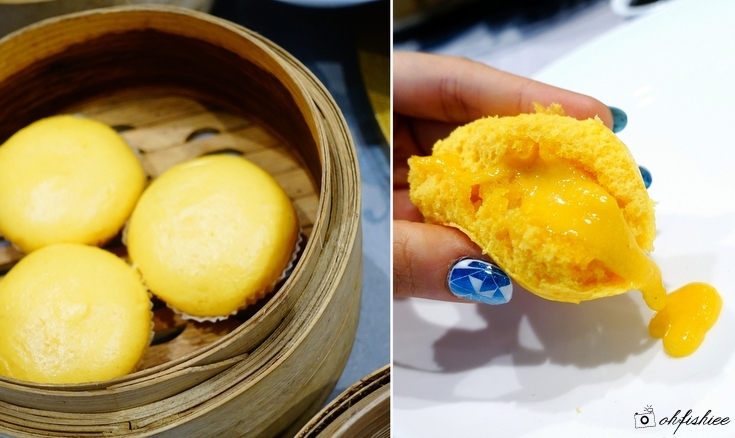 For instance, the sweet porky Char Siew filling and molten egg yolk custard are equally appetizing, despite of them falling on the sweeter side. Another must-have item is the Shanghai dumpling that explodes with porky soup goodness as soon as I poke into the thin and smooth hand-crafted skin. The Hong Kong Chee Cheong Fun here is pretty interesting, as it not only comes with BBQ Pork and Fresh Prawn fillings, but also available in Japanese Scallop and Shredded Crispy Duck flavours. I am surprised that each scallop is so huge and fresh, totally fresh and melts perfectly with the soft rice roll. My stomach is already half-stuffed when the deep fried dim sum arrives! Looking at the variety, I can see the restaurant has put in alot of efforts to create unique and creative items to cater for the most discerning palates. One not to be missed is the freshly baked pastry which is served piping hot from the oven. 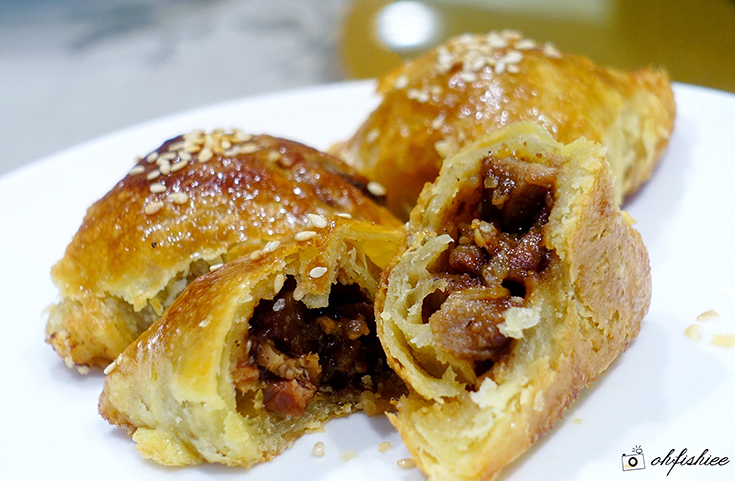 It is definitely worth the wait, as I enjoy the crispy crust layer with sweet chunky pork filling. So aromatic and addictive! If you're into sweet stuff, then the custard-filled Polo bun is a great option. I am not a huge fan of deep-fried items, but this crispy yam puff is just so irresistible! Love the soft texture of the yam without being too mushy, and the filling does not feel as heavy as those I have tried. Plus, it is not overly greasy for my liking. Apart from the dim sum in baskets, I am delighted to see several premium items served in claypot here. Great for warming the stomach with the soup, before tucking into the meaty dishes. Among the three, the beef brisket receives the best response because of its thick flavourful gravy and well-marinated meat. Verdict: Overall, the dim sum is of good quality, fresh and unique in some ways. Highly recommended for family and friends' brunch gatherings on Sundays and Public Holidays. i like dim sum . all dish look delicious. feel hungry now. I love dim sum. I wish I can visit here. Look delicous. I like this dim sum buffet, very worth to try. omg! the dishes look so good! but non halal right? huhu..
Woah this is crazy lol! I can't eat much, definitely not worth paying that amount. The spread and the price is impossible!!! Definitely heading there when I go KL!! The price is really reasonable for that wide range of Dim Sum. This goes to my Must Try list. Amazing. eveything looks so fresh and yummy. I can almost feel the yummy steam on my face. The price looks good for a buffet for dim sum! 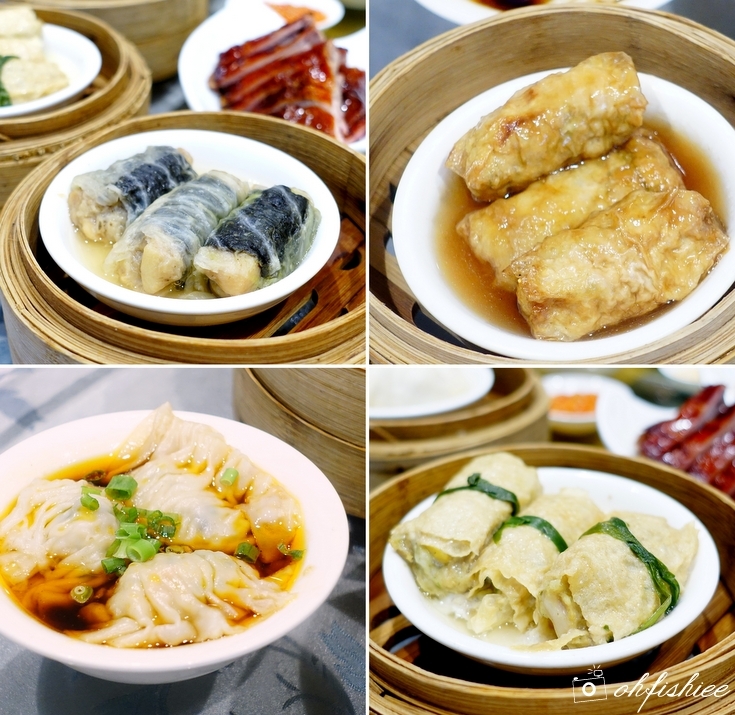 I will try it if I am near to the area =D The dim sum looks yummy! The food looks very delicious. Will try it when I am around that area. 38 ringgits and so much to eat!! Now that's what I call a bonanza. The roasted meat plate make me drooling ...And the price quite cheap as we can eat as much as we can..Will bring my parents for a try ! Its quite worth it for the price and the selections are good too. I think it's quite value for money. 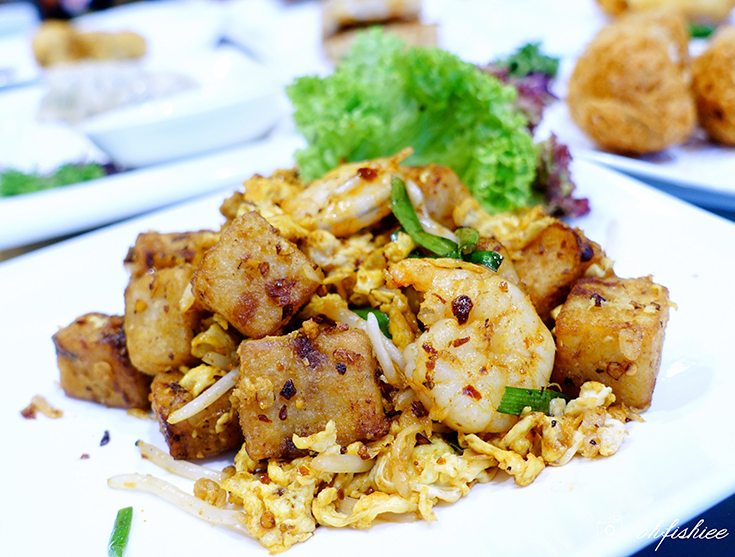 For RM 38 can get so many quality assured Cantonese dishes. It's kinda great deal! Yummy food and that Crispy Rice Crum Roll in Thai Style looks quite new to me. All the foods looks delicious! Will pay a visit someday. the price quite worthy!! All dim sum looks so yummy!! The price is reasonable and I love Dim sum. More variety of dim sum and it worth for money. Wow, must visit this place soon, I love dim sum so much!